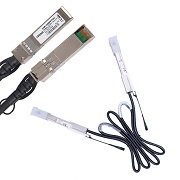 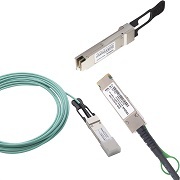 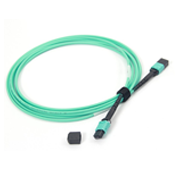 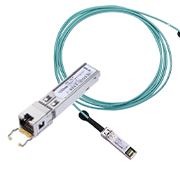 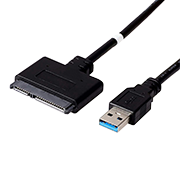 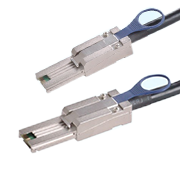 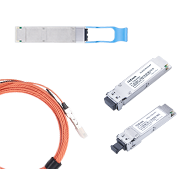 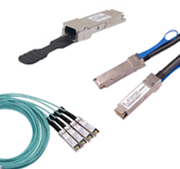 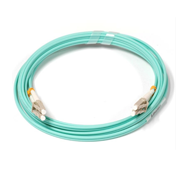 10Gtek's QSFP+ Active Optical Cable (AOC) is a high performance, low power consumption integrated cable for short-range multi-lane data communication and interconnect applications, supporting 40G Ethernet, fiber channel, and PCI-E. 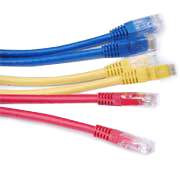 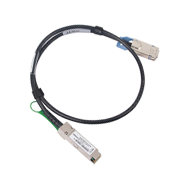 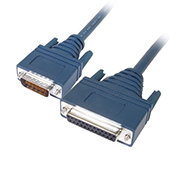 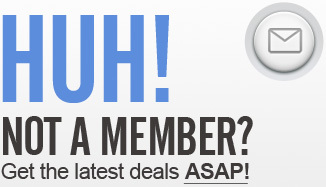 This cable offers the same function with Cisco QSFP-H40G-AOC15M and it is fully compatible with Cisco devices. 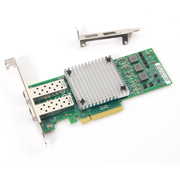 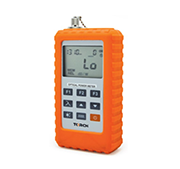 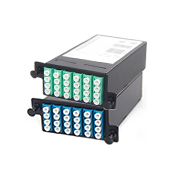 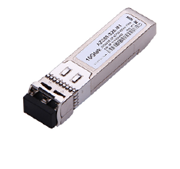 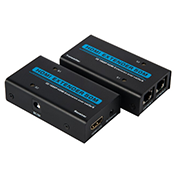 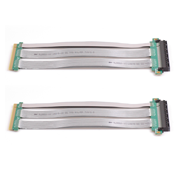 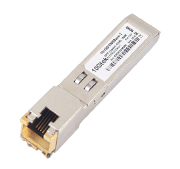 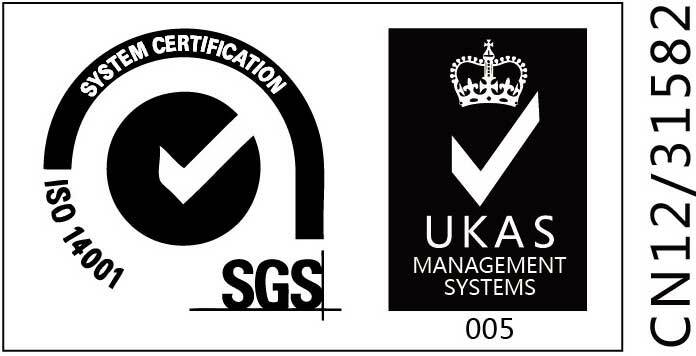 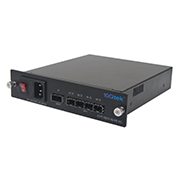 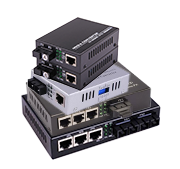 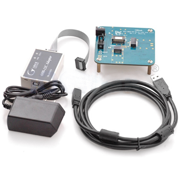 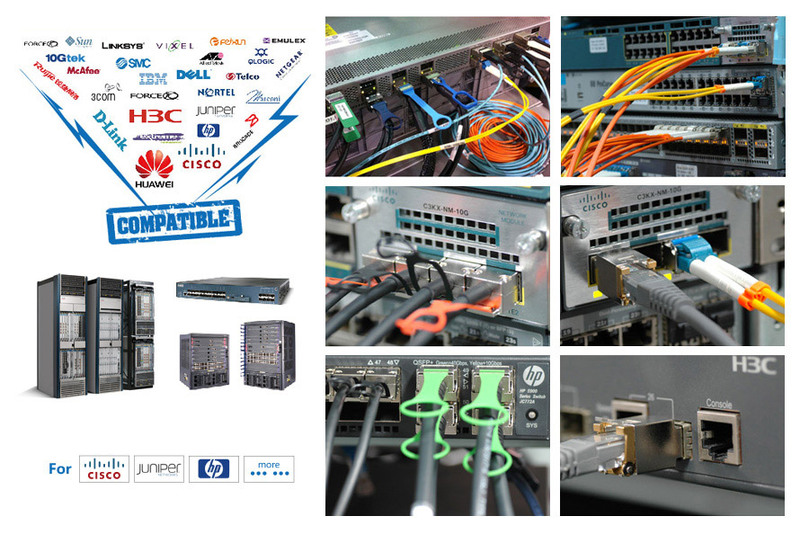 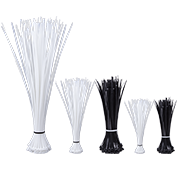 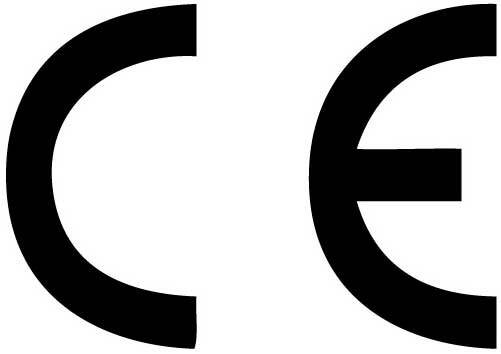 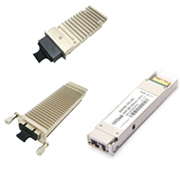 It is compliant with the QSFP+ MSA and IEEE P802.3ba 40GBASE-SR4. 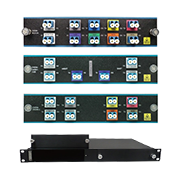 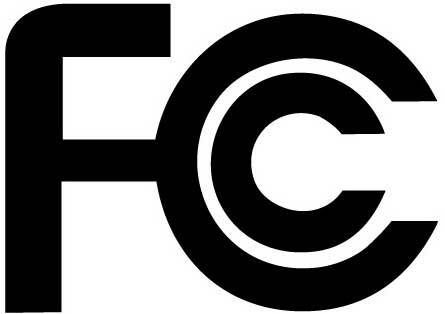 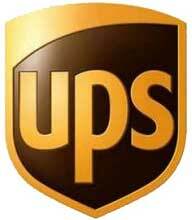 It integrates four data lanes in each direction with 40 Gb/s aggregate bandwidth.